Are you a Musician looking for some new mates - join us in the HOME Space for a jam. Got new music you wanna share? We'll "Pass the Aux Chord" and let you showcase your latest masterpiece in the studio for all the Homies to hear. Want to test out some new material in front of your peers, we've got an open mic with your name on it. Bonus* our HOME Stage makes for some great pics & video for your social feed. Need to expand your writing Rolodex. Drop your name in the co-writing roulette bucket and we'll set you up with another random Homie to collaborate right then and there. Just looking to connect with others, join the networking group in the rec hall for some fun games and conversation. Billiards, ping pong, shuffle board, darts, giant Jenga, board games, and more! All Homies and their guests are welcome. For more information click HERE! 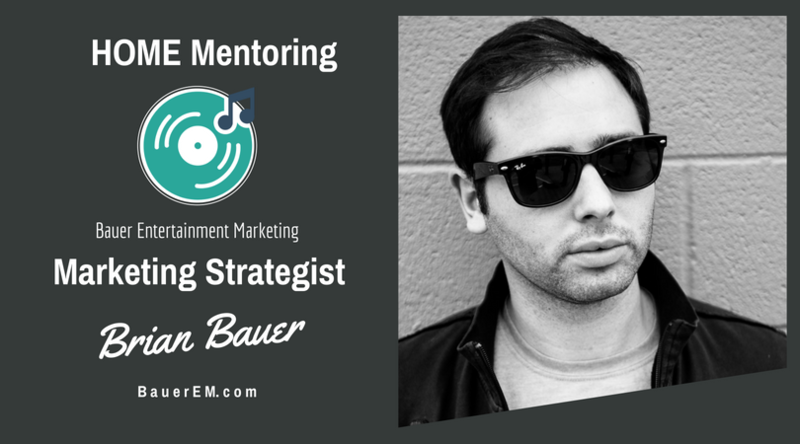 Friday, July 6th, from 12-1 HOME members have an opportunity to meet with Brian Bauer, President of Bauer Entertainment Marketing. HOME intern Tommy Gotsch, will be taking complimentary photos for our community and pro members. Through a 30 minute shoot, Pro members will receive 5 final shots, and get to choose 2 different locations from our list of photo spots around HOME and Center 615. Community members will get to choose one location and receive 2 final images. Spots are limited so Sign up today. Fully committed to starting her music career again, Lauren began following her entertainment and writing passion at an early age, and she's also possibly part mermaid. Missed last week's spotlight? No worries, click below to read about Homie, Wendy Child. 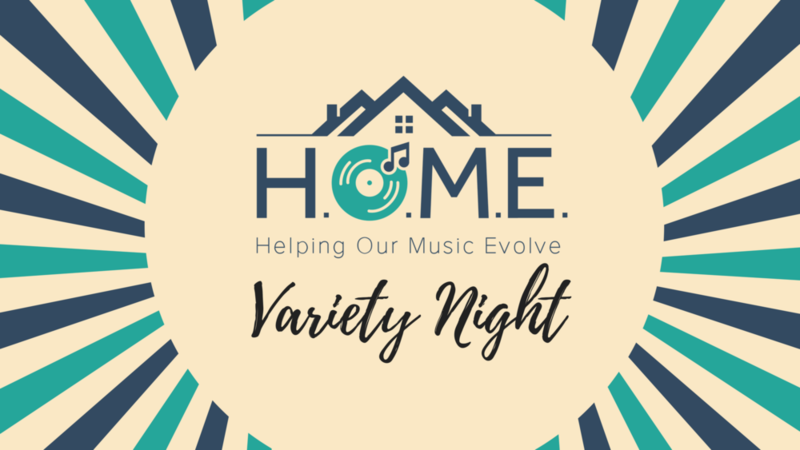 We'll feature one new Homie each week, and you can catch up on past spotlights through the link below. And WHO KNEW on July 19 at City Winery is celebrating it along with several other major milestones from Steve Cropper's legendary songwriting and producing career. Steve Cropper is one of the most influential guitarists and composers in the history of popular music. On July 19, we are celebrating his life, career and lasting contributions to music with a live, career-spanning interview. As a young artist in Memphis, TN, Cropper became the guitarist of the legendary Stax Records house band, called Booker T and the MG’s. Later on, he was a member of the Blues Brothers band, appearing in the movie alongside John Belushi and Dan Aykroyd. The special, one time only event will feature Cropper in conversation with public radio journalist and author Craig Havighurst. They will discuss many facets of Cropper’s creativity, his influences and his legacy. Tickets are available now- $20 GA; $50 VIP (includes a signed copy of “The Blues Brothers” DVD) and $100 Meet & Greet with Steve himself. Making new friends - we've had bands meet and get their start at the Con! No matter who you are or where you're at in your career, you'll fit right in.